Established in 1984, our family owned company has a 30 year plus track record of successful commissions. We strive to satisfy, delight and exceed our clients expectations by our close attention to detail and customer service. 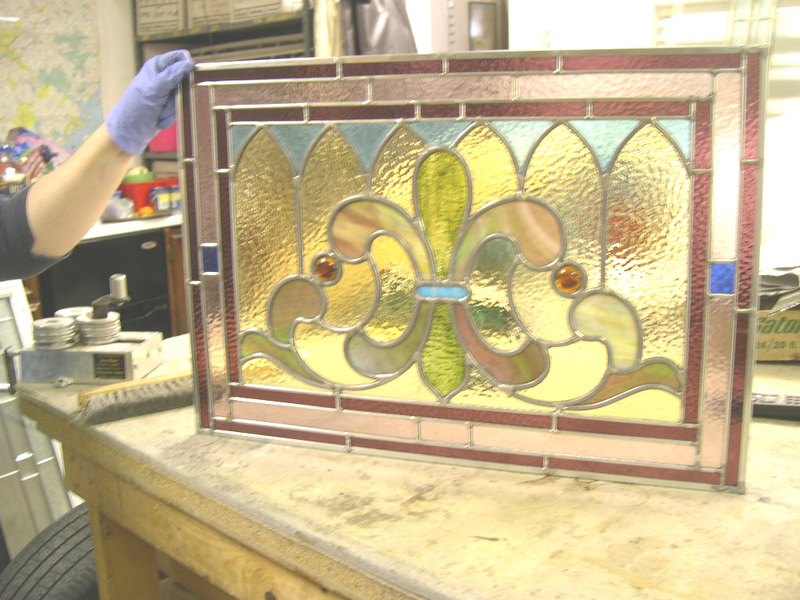 In recent years, there has been renewed interest in the use of stained glass and leaded glass, not just in older homes and historic restoration but in new homes. 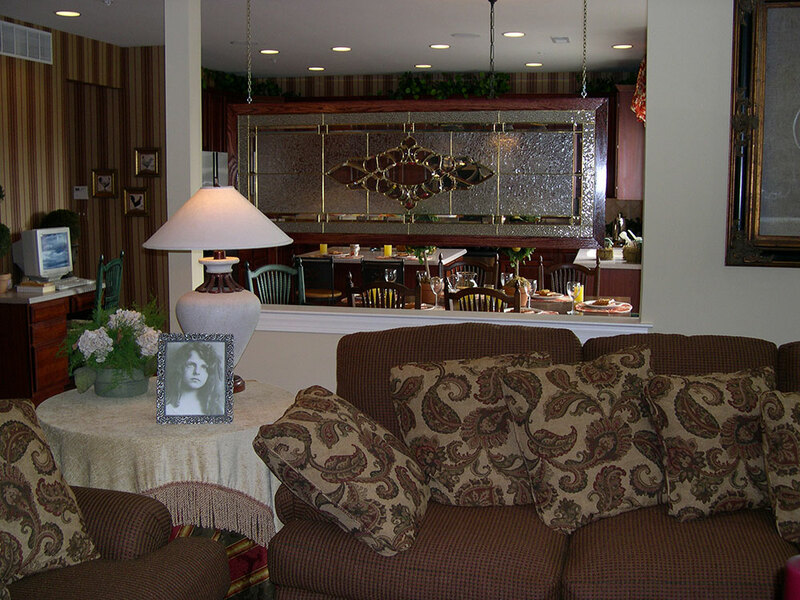 Stained Glass of Bucks County, Inc. offers the art and craftsmanship of custom design work that will give your home that “unique” appearance. 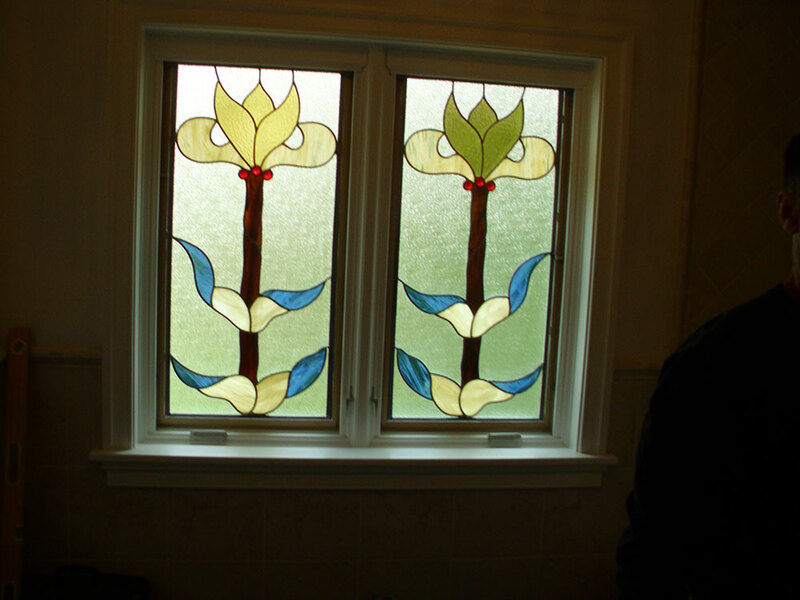 Nancy, the owner, will be happy to discuss with you the stained and leaded glass panels available that will add decorative privacy for your home or business. 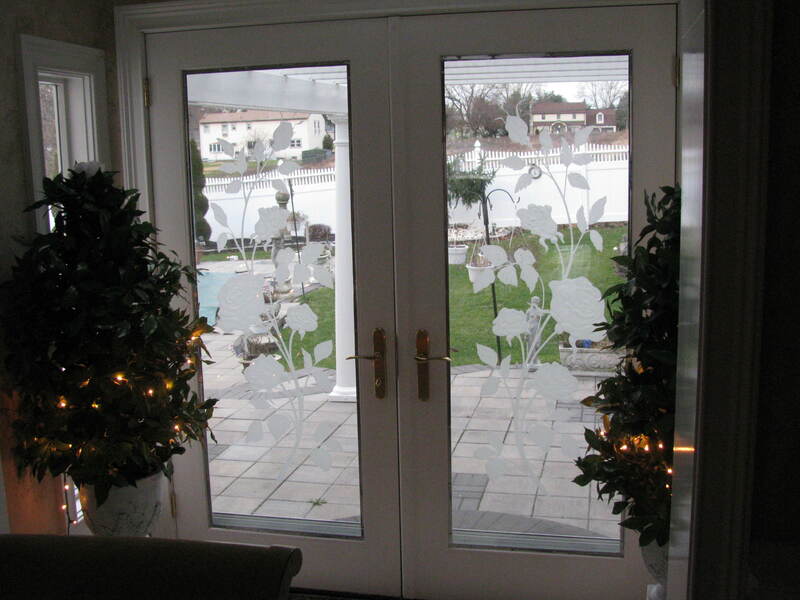 They can also transform your present entry door into a beautiful door that reflects your taste and lifestyle and makes for a lasting first impression of your home. 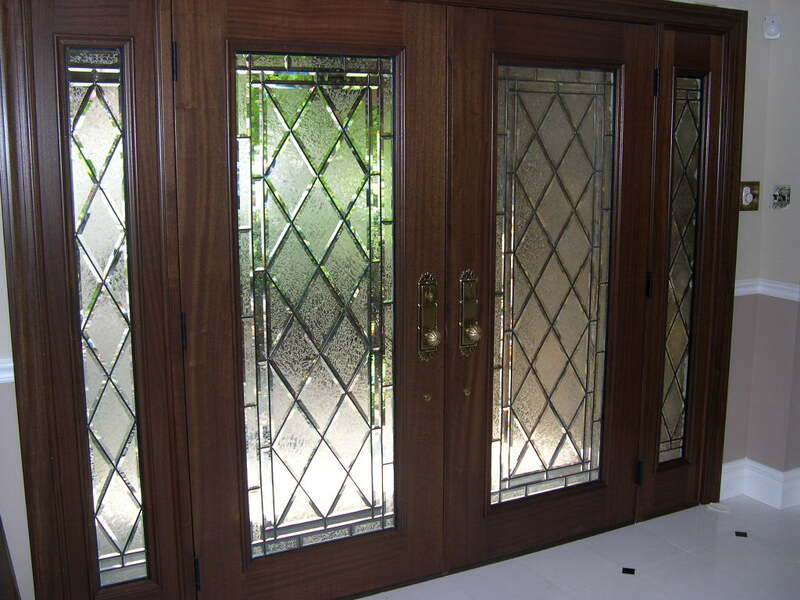 We offer a complete line of products including stained glass, beveled glass, leaded glass, etched and frosted glass along with a variety of doors and hardware. Check Out Our Projects on Houzz! The windows look terrific! On Sunday evening the full moon shone through them and the glass looked like beautiful icicles. It was gorgeous! Dear Rudy and Nancy, The windows look terrific! On Sunday evening the full moon shone through them and the glass looked like beautiful icicles. It was gorgeous! We have had our new front doors for 3 months and, if its possible, we like them more everyday. As you know, we had a lot of work done on our house, but by far the doors are most outstanding. You were both wonderful to work with and, oh yes, you have the best installer anyone could ask for. Thanks for getting the stair glass in before my party. It looks really great! Dear Rudy, Thanks for getting the stair glass in before my party. It looks really great! Great job. We will recommend you. Thanks Rudy! Great job. We will recommend you. Dear Rudy, I just wanted to say “thank you” for my beautiful new doors! They really make the house look wonderful! Thanks for the great service and excellent installation. 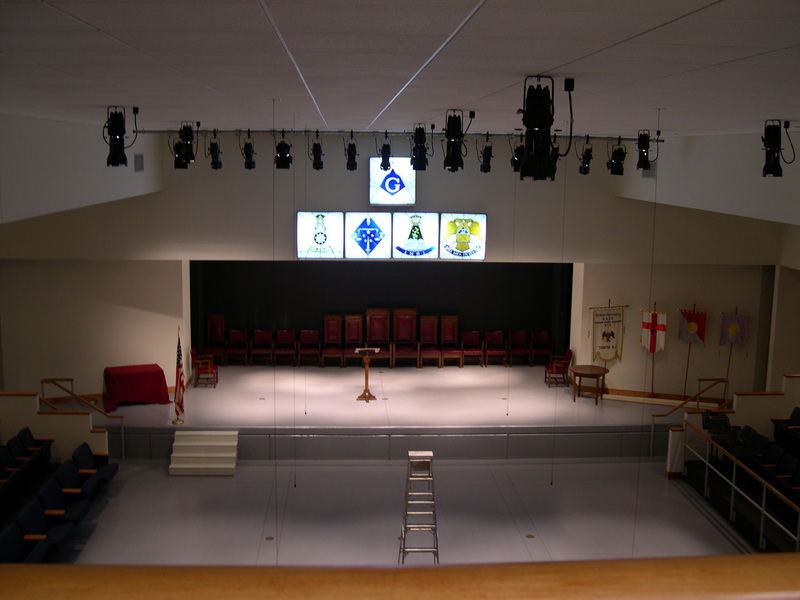 We want to thank you for the wonderful stained glass sidelite you designed, built and installed. It is just beautiful. Every time we pass it or look at the door we get a ‘happy feeling’! Our friends remarked and enjoyed it also at our open house. 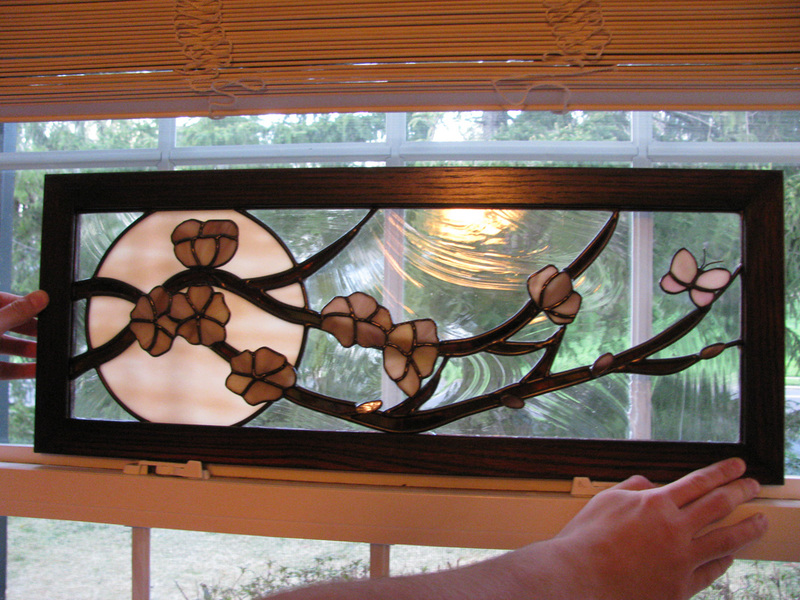 We interviewed three local stained glass artisans and we are so glad we selected you both. Please thank your craftspeople for their fine glass work. I hope you continue to grow and prosper in Bucks County. Just a note to let you know how happy we are with the window insert you made for us. It is beautiful. Thank you for the care you took; it reflects the pride of real artisans. Hello! Just a note to let you know how happy we are with the window insert you made for us. It is beautiful. Thank you for the care you took; it reflects the pride of real artisans. It’s rare to find someone in business today that truly cares about customer satisfaction; yours is one of those exceptions. You both know only too well what I’ve been through over the past year with my front door. Every time I would call, you were always calm , cordial and professional. I couldn’t be happier with the finished result and would be happy to speak to any customer on your behalf.